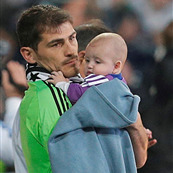 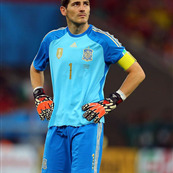 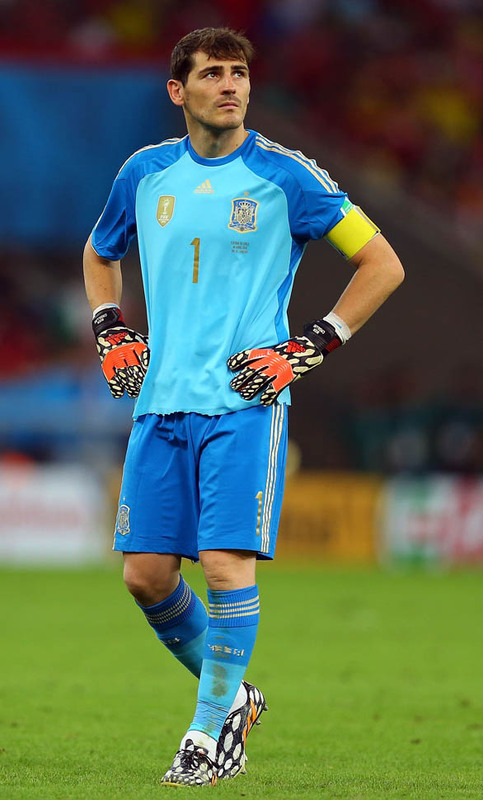 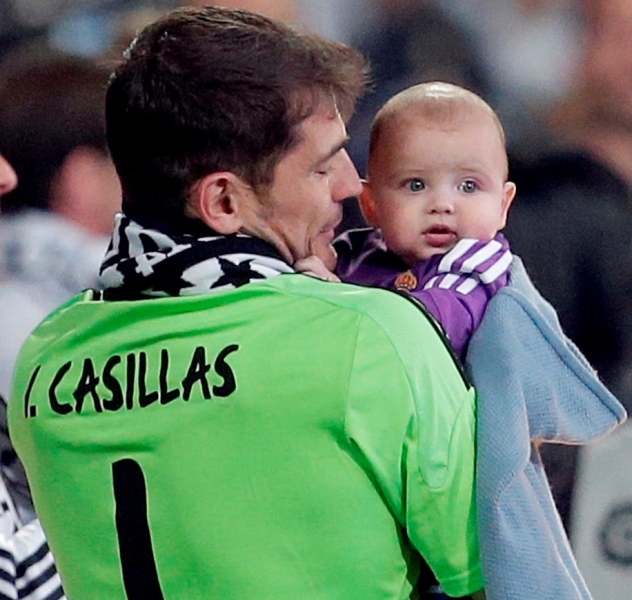 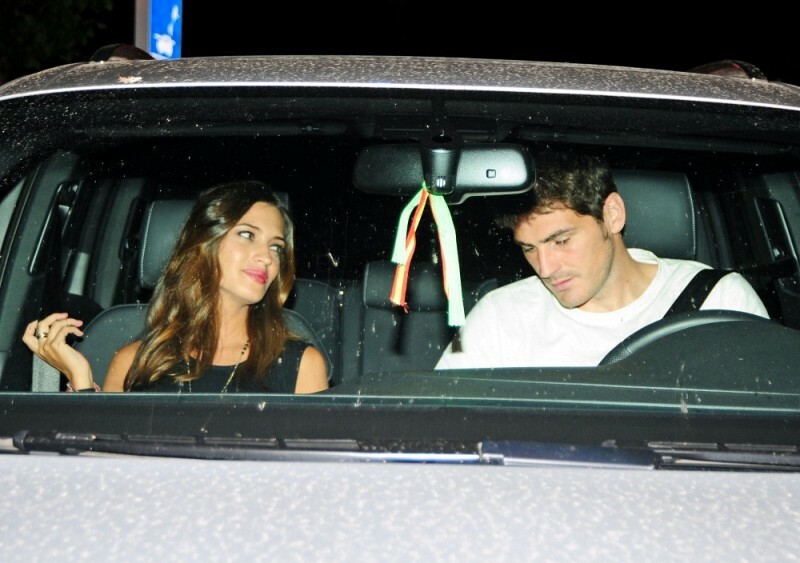 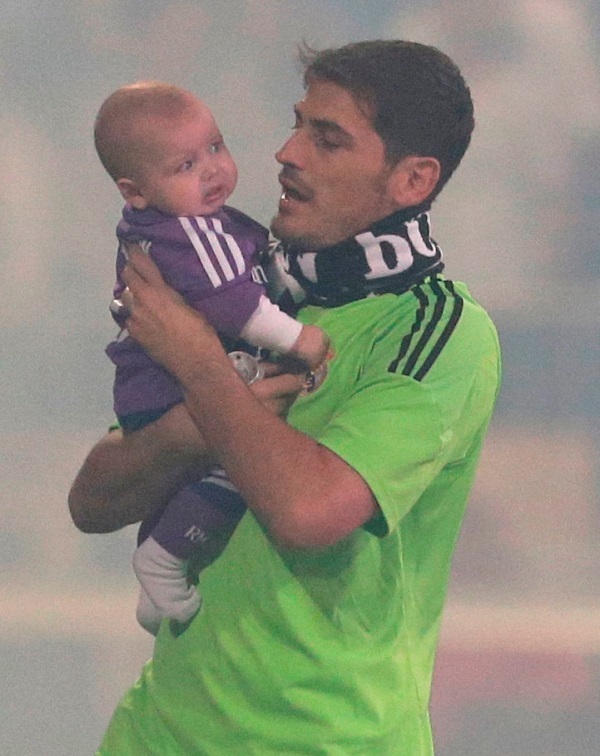 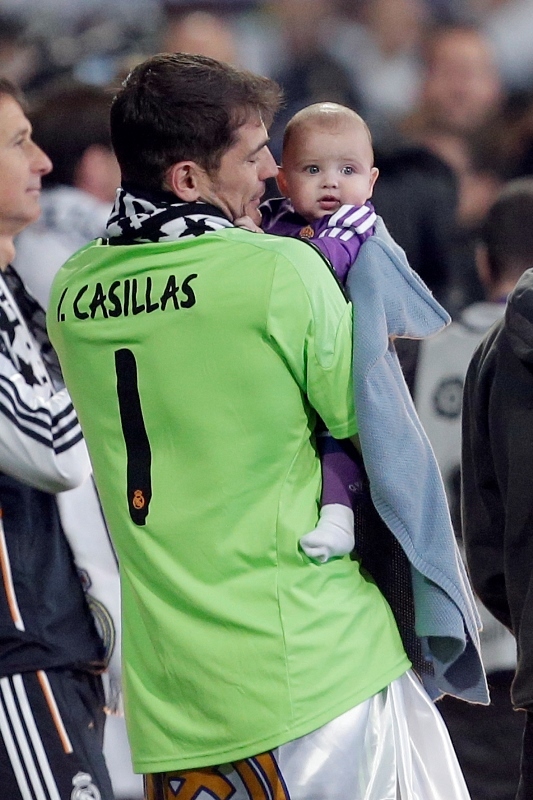 Iker Casillas gossip, latest news, photos, and video. 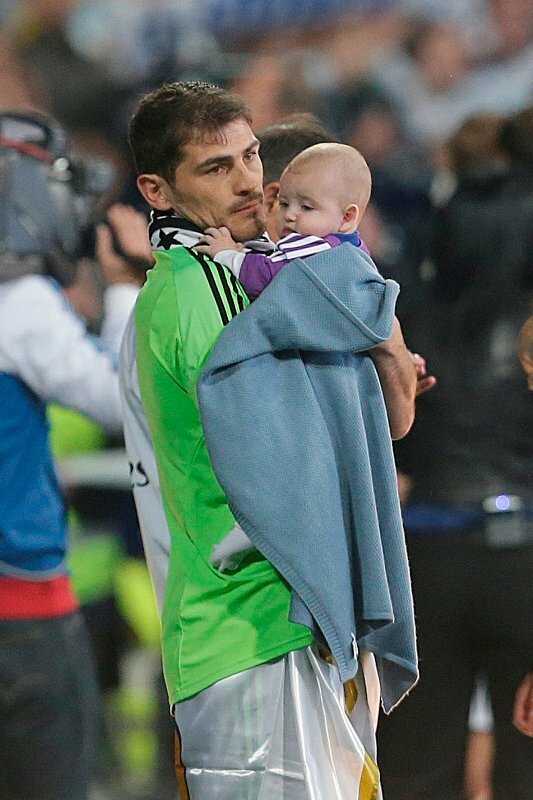 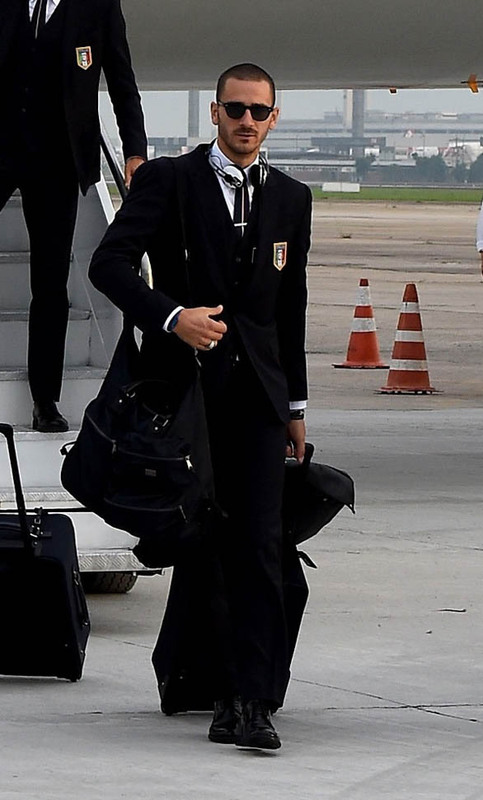 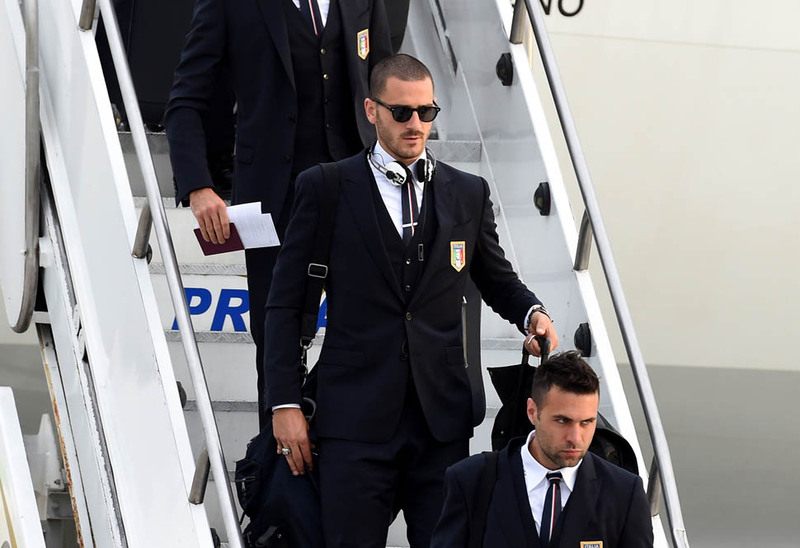 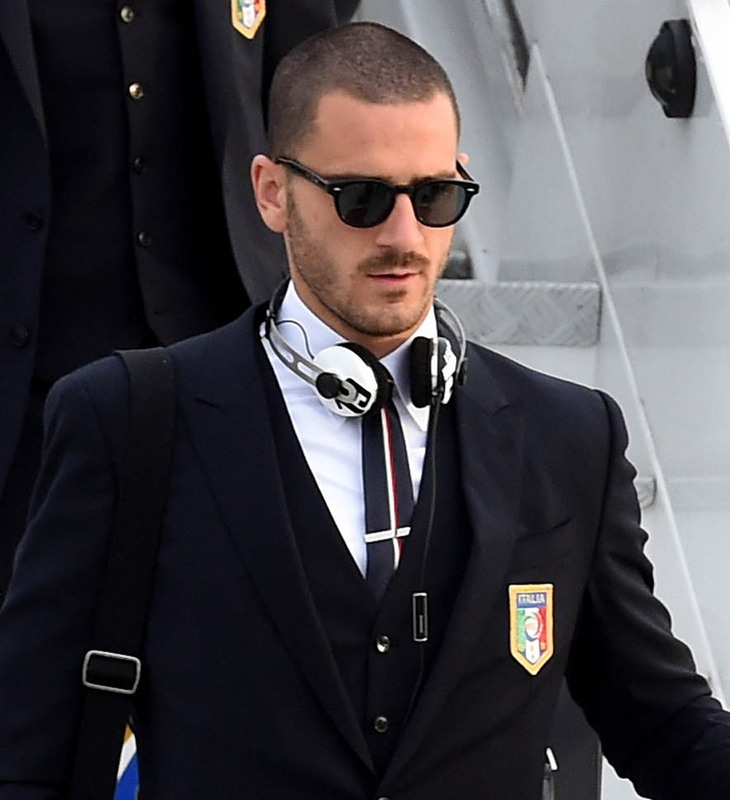 “We have earned the right to fail.” Is what Iker Casillas said a couple of weeks before the start of the World Cup after Real Madrid’s UEFA Champions League win yesterday. 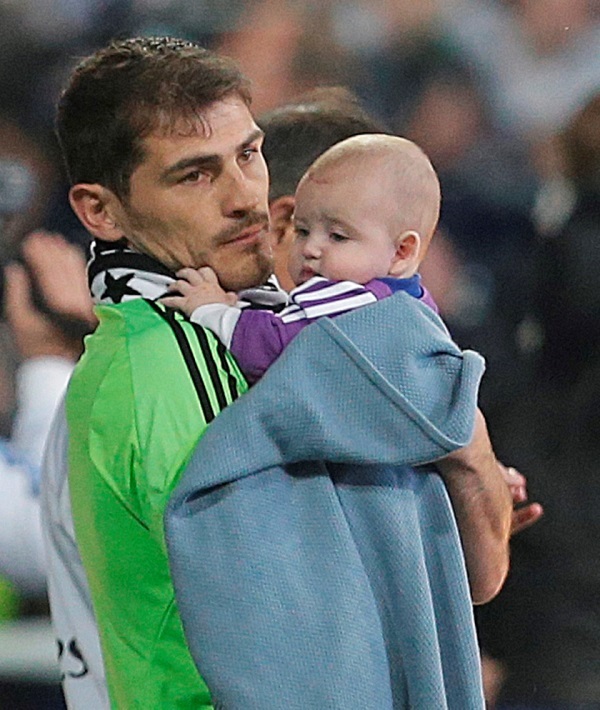 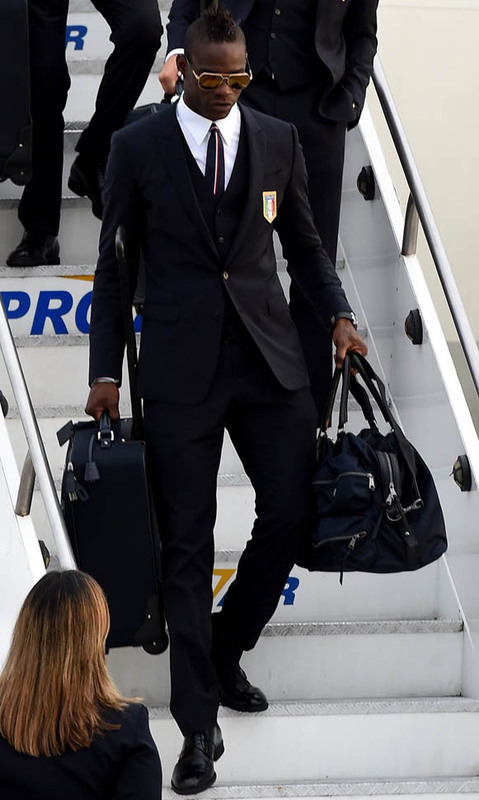 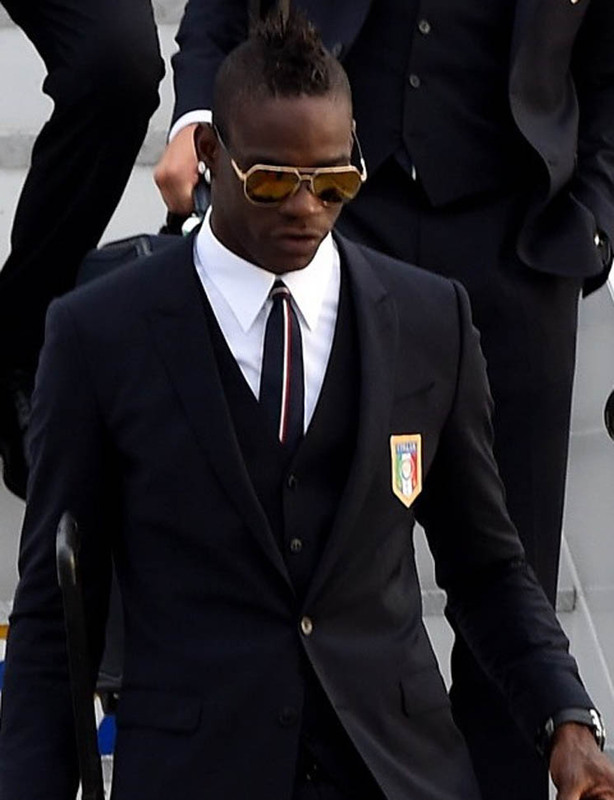 And I wrote at the time that…well… it’s not the attitude you want going into the tournament. 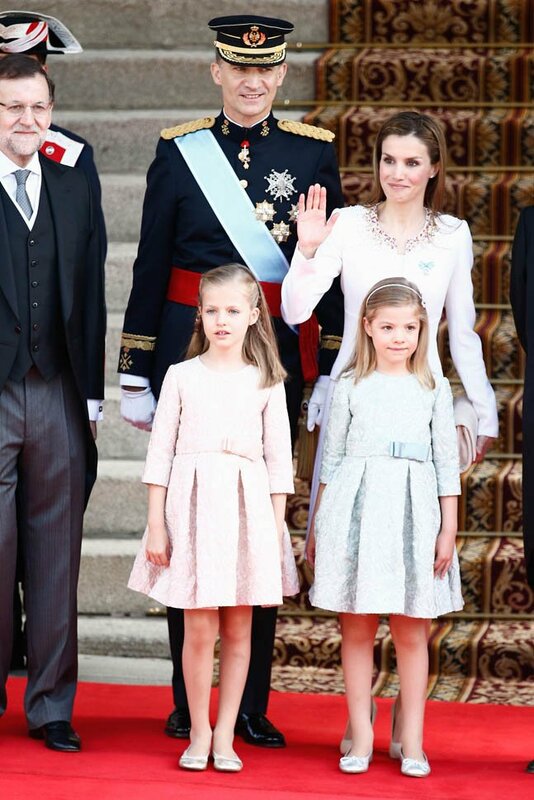 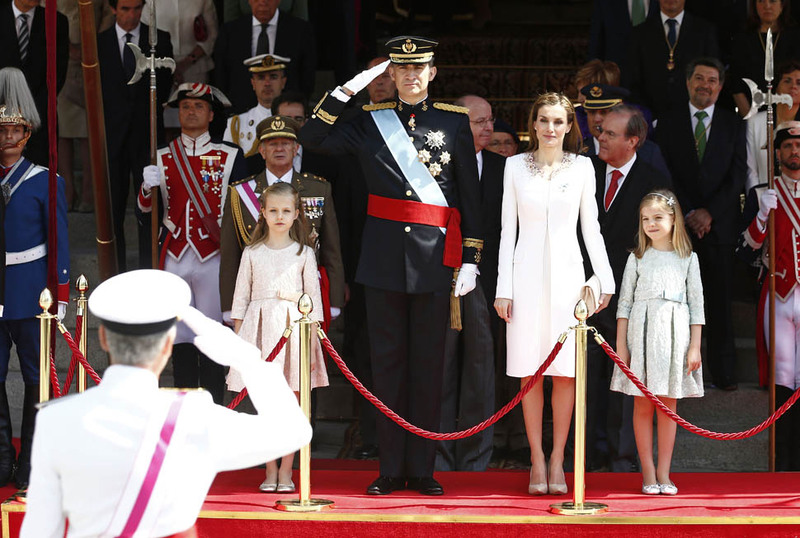 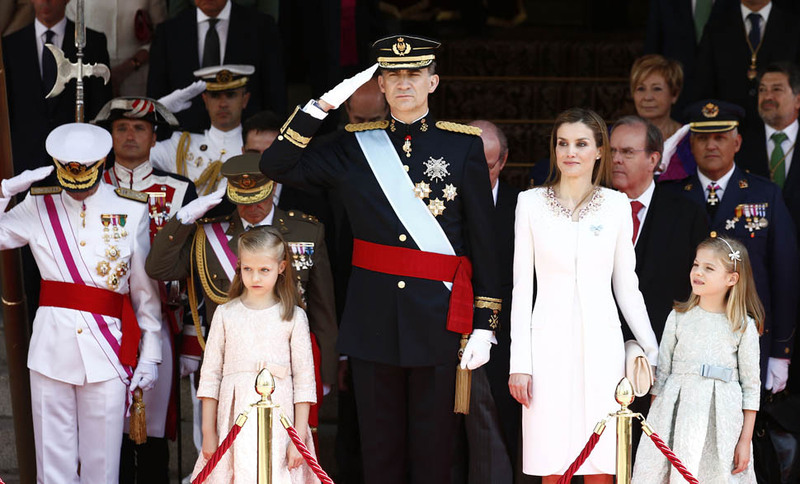 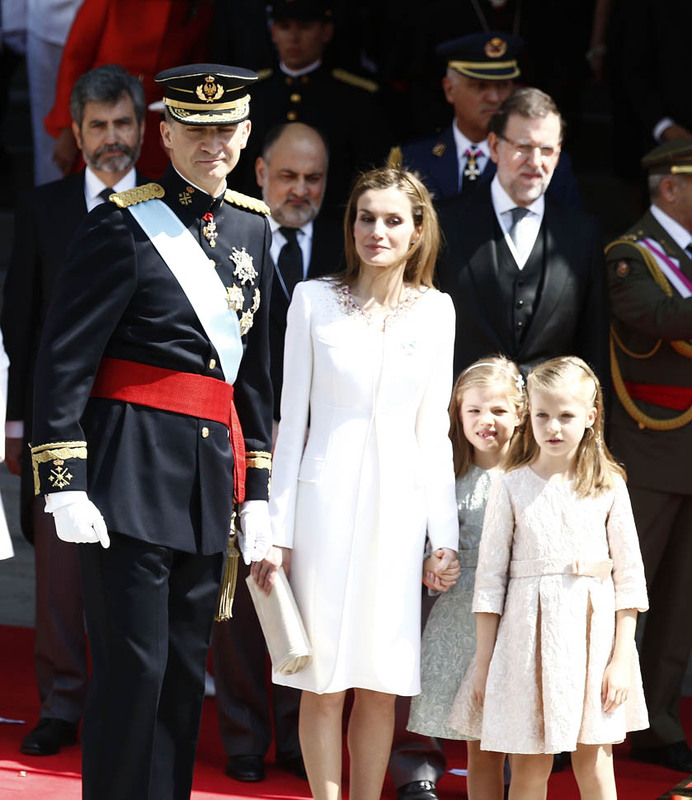 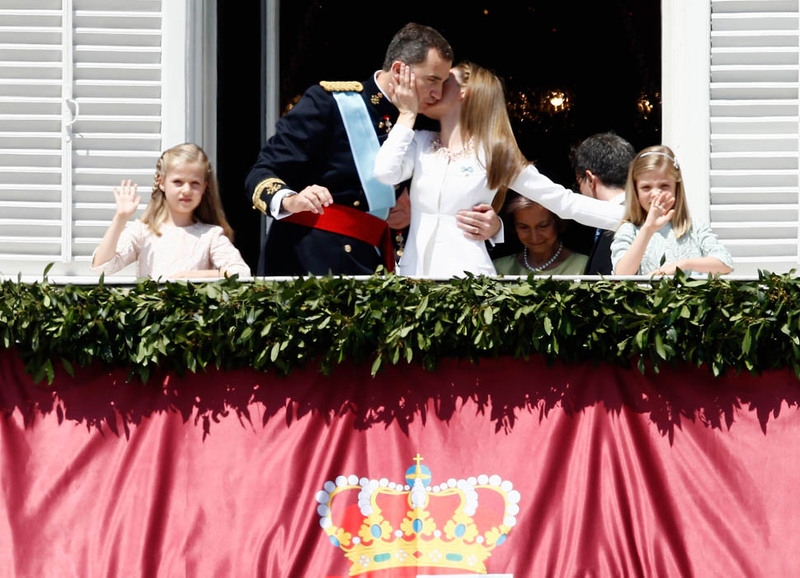 While Spain was getting dumped from the World Cup, the country crowned a new King and Queen, Felipe and Letizia. 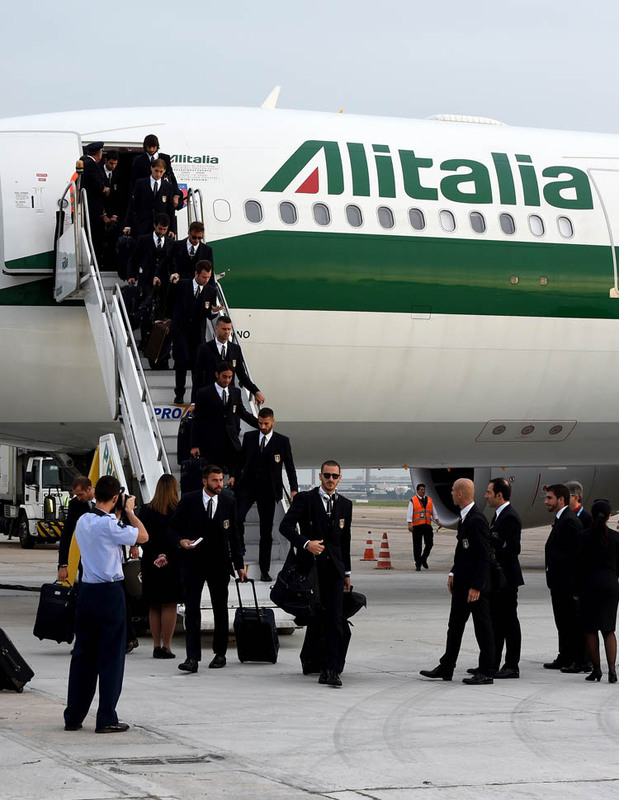 They made sure it wasn’t happening at the same time as the game, right?